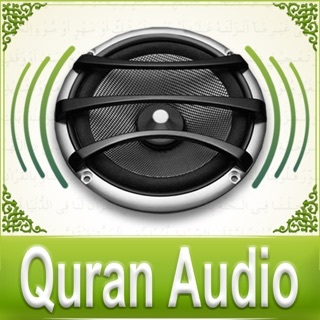 A Complete Quran app with Al-Quran Ayats in multiple languages with meaning, Mp3 Quran recitation by over 50 reciters or Qaris and Audio translation in over 50 world languages. Now keep Holy Quran app wherever you go. 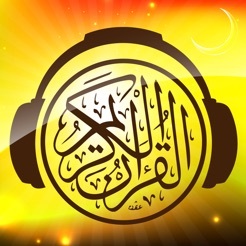 Read Quran with Tajwid to understand and pronounce Quran Ayat perfectly, Listen Mp3 Quran online with multiple quran qaris and multiple languages. The Quran is a holy book of Islam, which is also meaning to “the recitation". According to Islamic belief, In the month of Ramadan Quran was revealed as a guidance for mankind. 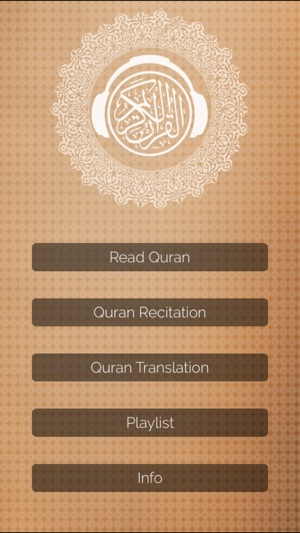 - Full Quran Kareem text with all 114 Surahs or verses in chronological order. 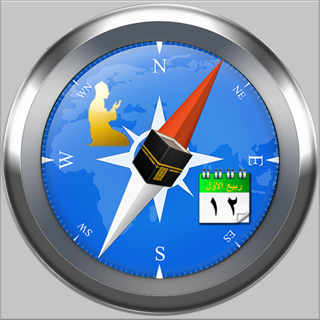 - Arabic Quran Ayat for every Surah and English pronunciation with Each Ayat meaning. - Read Quran Karim in different languages like French, German, Indonesian, Malay, Spanish, Turkish and Urdu. - Complete Online Quran Surahs with downloading options for each Ayat or whole Koran. 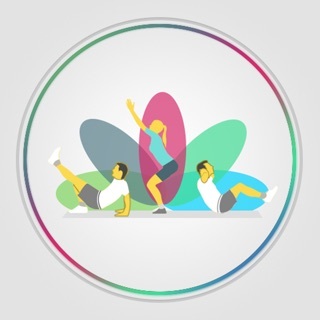 - Create Playlist to add your favorite Qaris recitations and translations. 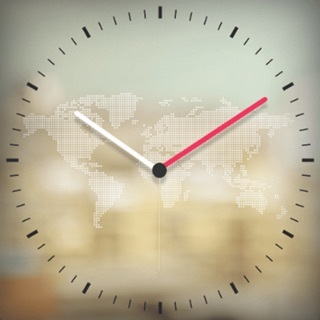 - Daily Notification each day to remind time for Quran recitation. 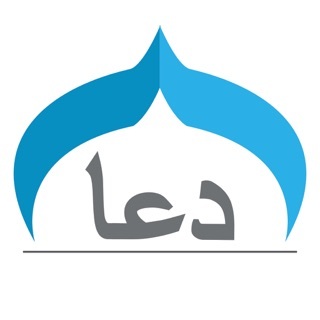 Abdul Rahman Alsudaes, Abdul Basit Abdul Samad, Abdur Rashid Sufi, Ahmed Al Ajmi, Abdulaziz Al Ahmad, Abdul Wadood Haneef, Abdulbari Ath Thubaity, Abdulmohsin Al Obaikhan, Ali Alhuthaifi, Abdullah Basfer, Ahmad Al Hawashy, Ahmed Saber, Abdullah Khayyat, Al Qari Yassen, Aleyoon Alkoshi, Abu Baker Shatri, Ali Jaber, Abdulmohsen Alqasim, Emad Zuhair Hafth, Fares Abbaf, Hani Arrifai, Ibrahim Alakhdar, Jamal Shaker Abdullah, Khalid Abdulkhafi, Khalid Alqahtani, Khalifah Al Tonaeijy, Mahmoud Khalil, Muhammed Al Tablawi, Mahmood Al Sheimy, Mishary Al Afasy, Mustafa Ismail, Mustafa Al Lahoni, Mahmood Ali Albana, Mohammad Ayyub, Maher Al Muaiqly, Mohammed Al Minshawi, Mohammad jibreel, Mohammed Al Muhasny, Mohammed Siddiq Al Minshawl, Mohammad Al Abdullah, Mustafa Raad Al Azawi, Nabil Ar Rifai, Saudd Al Shuraim, Shirazad Taher, Salah Alhashim, Salah Bukatir, Salah Al Budair, Saad Al ghamdi, Saud Al Shuraim, Sahl Yaaseen, Awfeeq As Sayegh, Yasser Al Mazroyee, Yahya Hawa and Zaki Daghistani. 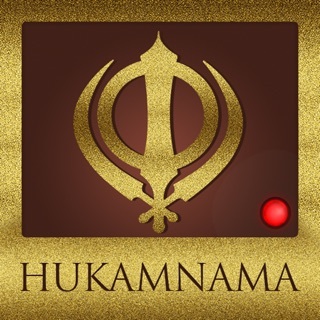 Arabic, Albanian, Azeri, Azerbaijan, Bangla, Brazilian, Burmese, Bosnian, Chichewa, Chinese, Dutch, English, Filipino, French, Gujarati, German, Greek, Hausa, Hindi, Indonesian, Italian, Kashmiri, Kanada, Korean, Kurdish, Maranao, Maranao Arabic, Mexico, Malyalam, Marathi, Punjabi, Pashto, Persian, Portuguese, Russian, Sindhi, Somali, Spanish, Swedish, Tagalog, Tamazight, Tamil, Thai, Turkish, Telugu, Urdu, Uyghur, Uzbek, Vietnamese, Yoruba and Zulu. Share App with family and friends Jazak Allah.